JJemez Springs is located along the Jemez Mountain Trail – a National Scenic Byway because of its abundant natural and cultural attractions. There are many outdoor opportunities to explore ranging from fishing, wildlife viewing and hiking to photography, cross country skiing, and soaking in the hot springs, among many others. Because it is only 17 miles south of Valles Caldera National Preserve it is also considered to be a gateway village to this super volcano. 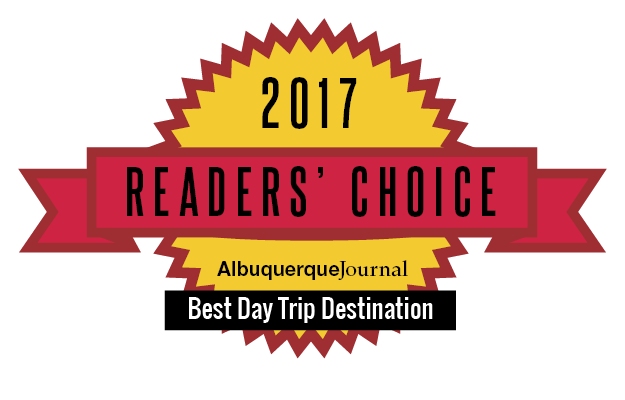 Jemez Springs’ rich Native American history with Jemez Pueblo plays a significant role in its cultural attractions and is where many retreat centers have established residence because of the ability of the area to inspire spiritual awakening and rejuvenation. Here for a weekend? A day? There are many suggested itineraries, no matter how long you’re here. But do take a moment to soak in the experience!